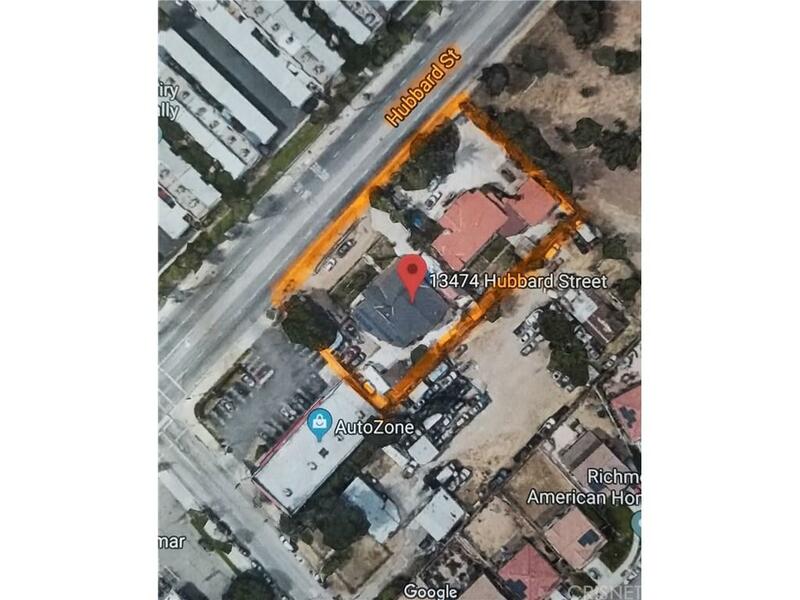 Master Zoned C1 "Development Opportunity" on 36,865 sq ft lot (2 lots--13466 Hubbard at 17702 sq ft plus 13474 Hubbard, listed separately) at 19163 sq ft) zoned C1. Property being sold concurrently with 13474 Hubbard St. Subject property to be sold based on 1031 deferred exchange at no cost to buyer. Per City Planning......no Residential or Automotive use will be permitted.